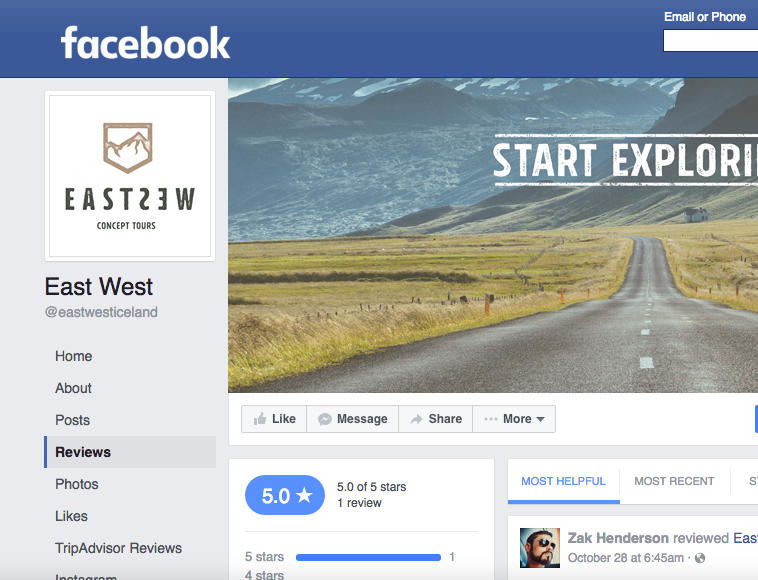 We love, love, love to get 5 stars on Facebook! Show us some TripAdvisor love! We are hooked on those 5 star reviews and love it when you post photos from your tour for other travellers to see. You can give us 5 gold stars on Google+ as well. We'd really appreciate it!